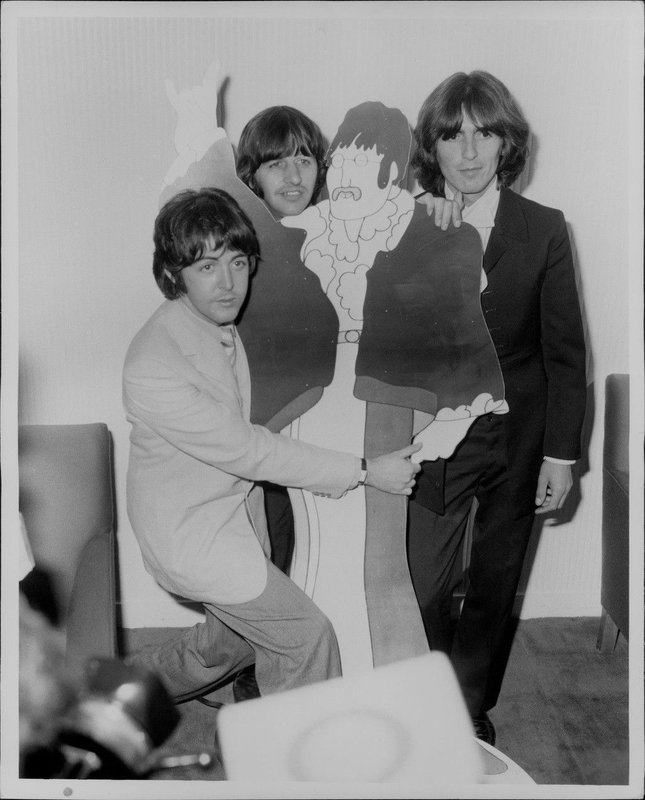 Meet the Beatles for Real: Yellow Sub contest ends soon! Yellow Sub contest ends soon! Just a friendly reminder that the Yellow Submarine contest I am holding ends this Sunday. I have gotten a great response from so many of you. It makes me sad that there will only be 2 winners. There is a certain song from YS that is winning the contest by a landslide. What do you think it is? There is another song from the movie that hasn't gotten ANY votes, which shocks me. Wait and find out the winners of the contest and the songs this Sunday night.